Victorino’s Pizza Holding Grand Opening Celebration on February 4th – Get a Free Slice! 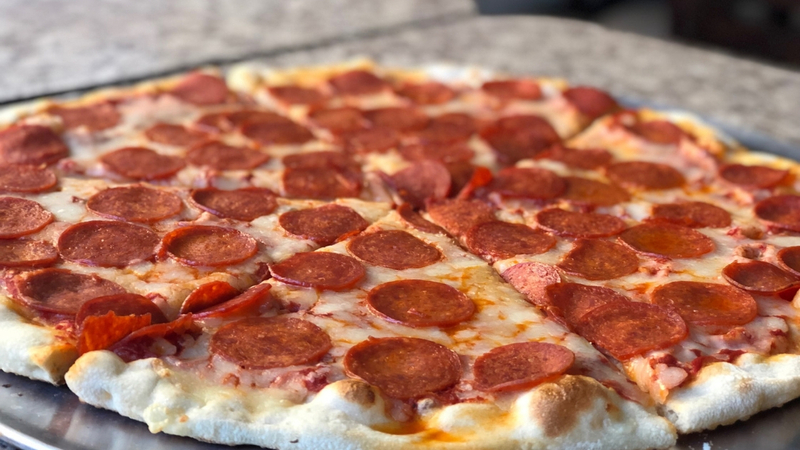 Victorino’s Pizza, which opened this week at 116 Ford Street in West Conshohocken, is holding its Grand Opening celebration on Monday, February 4th from 10:00 a.m. to 10:00 p.m. All day, you can stop in for the free slice of your choice. Victorino’s is also offering a bunch of coupons. Open a PDF of the coupons here.